Is it snowing in Jackson Hole ?Thank you! 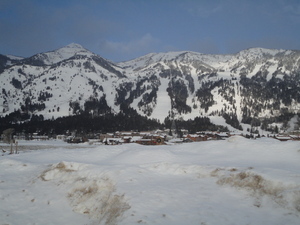 Jackson Hole ski resort is in north-west Wyoming and has a distinctly wild west feel about it. 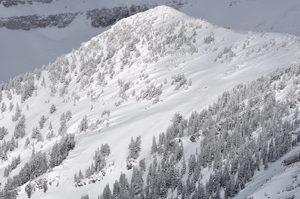 The ski areas reputation has grown over the last decade and is renowned for its challenging terrain. From the village, at just over 6000ft, the tram cable car transports you all the way to the summit of Rendezvous Mountain at 10,450ft. 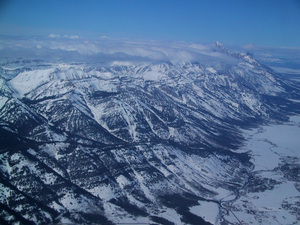 Add into the equation bucket loads of dry powder and it is not difficult to see the attraction of Jackson Hole. 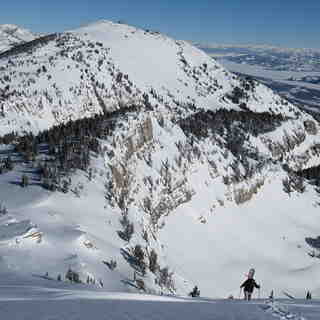 Beginners should not be put off by the reputation of Jackson Hole; there are plenty of runs to keep you happy. Intermediates will find enough challenging terrain and will improve if they push themselves. Experts; well they will be spoiled for choice. 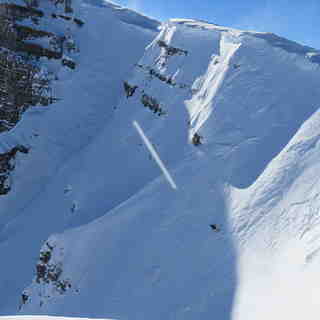 Be sure to check out the fabled Corbets Couloir, a big huck off the cornice right below the tram! The town of Jackson is 20 minutes away and is full of traditional frontier buildings. Night life is lively and the cowboy theme continues in the saloon bars. The only gripe with Jackson Hole may be that as a result of the dependence on long tramways and cable cars, queues can be a problem. Think about a day away at nearby Grand Targhee resort to beat the crowds.